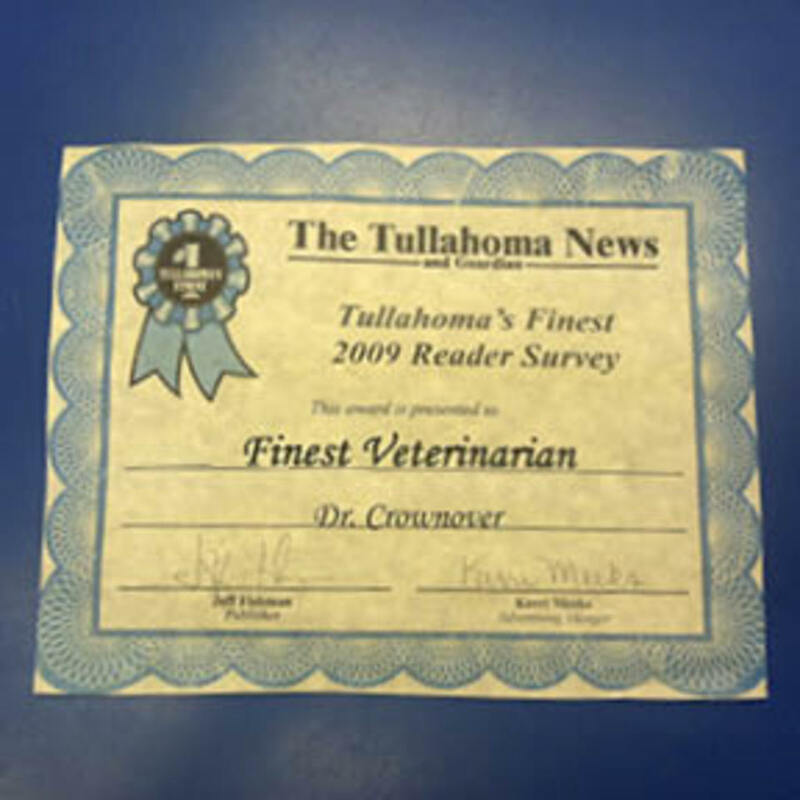 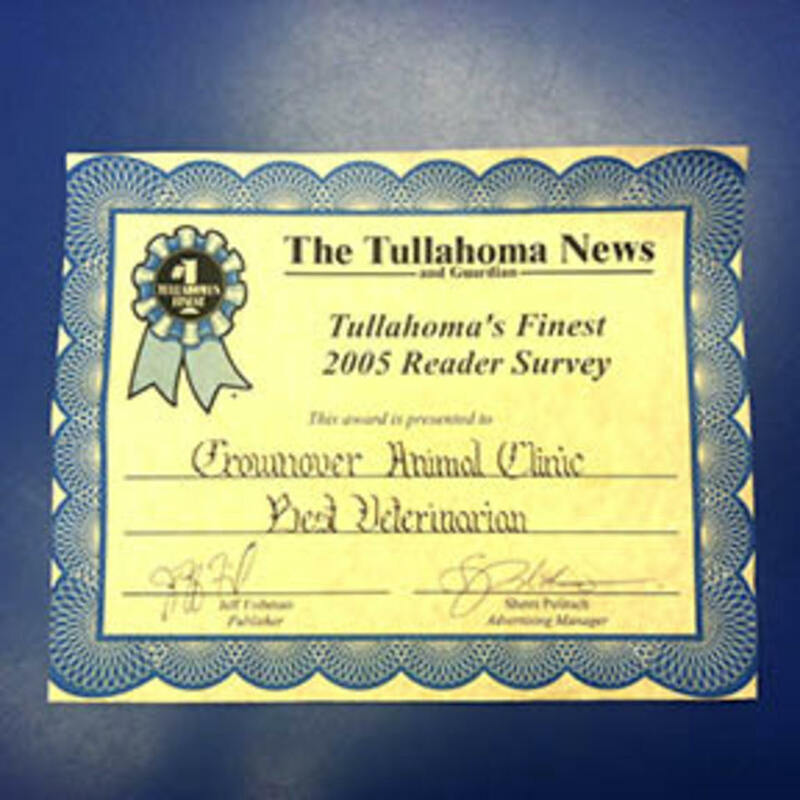 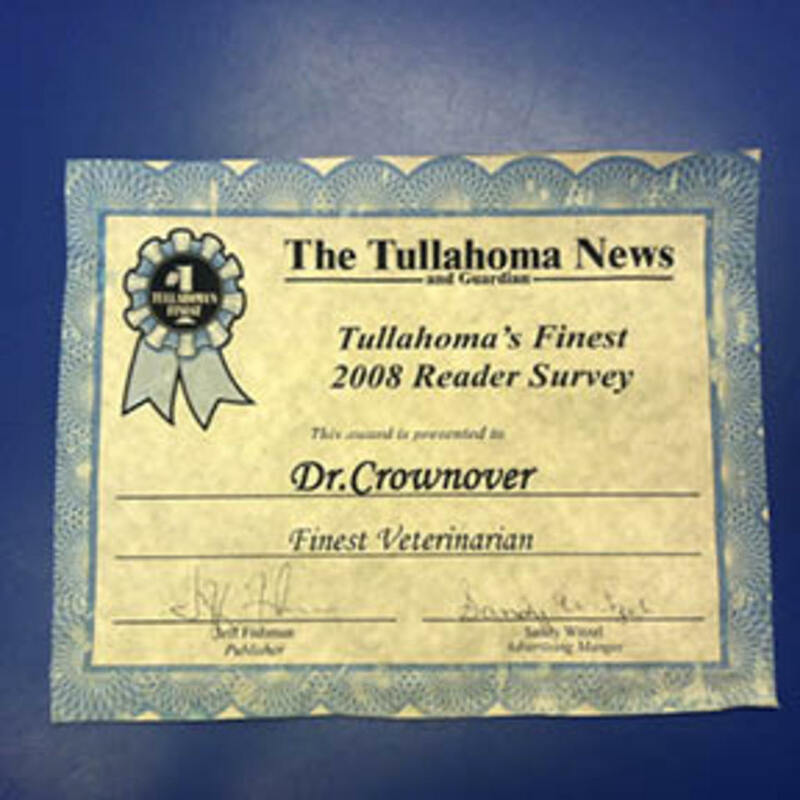 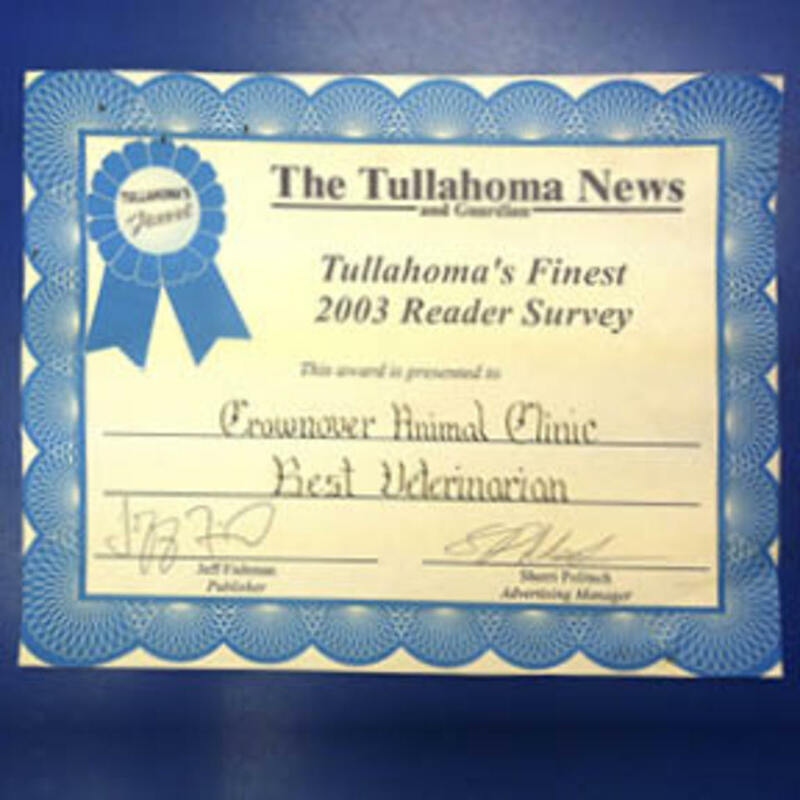 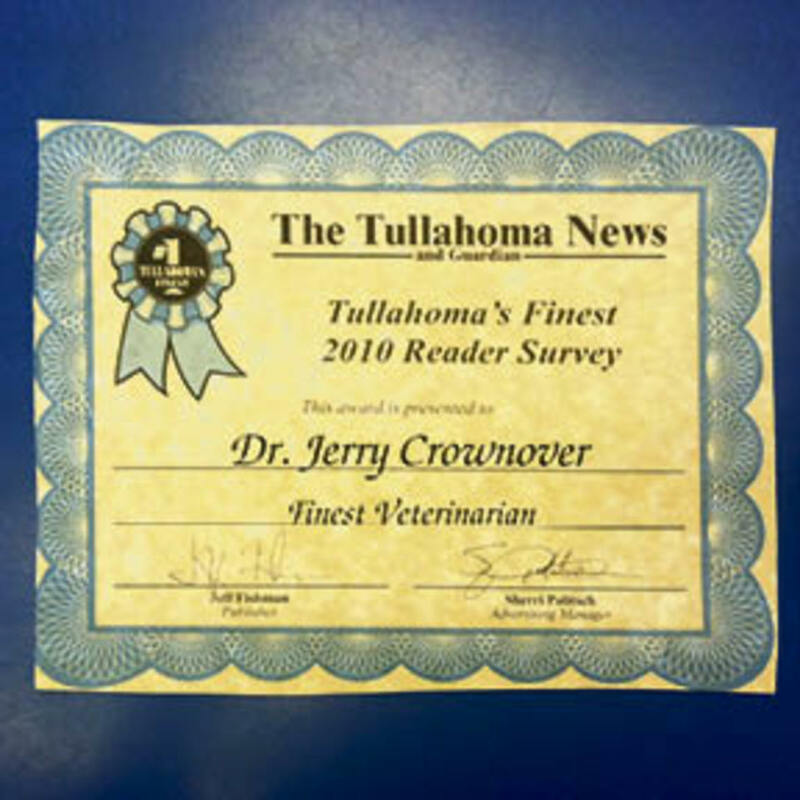 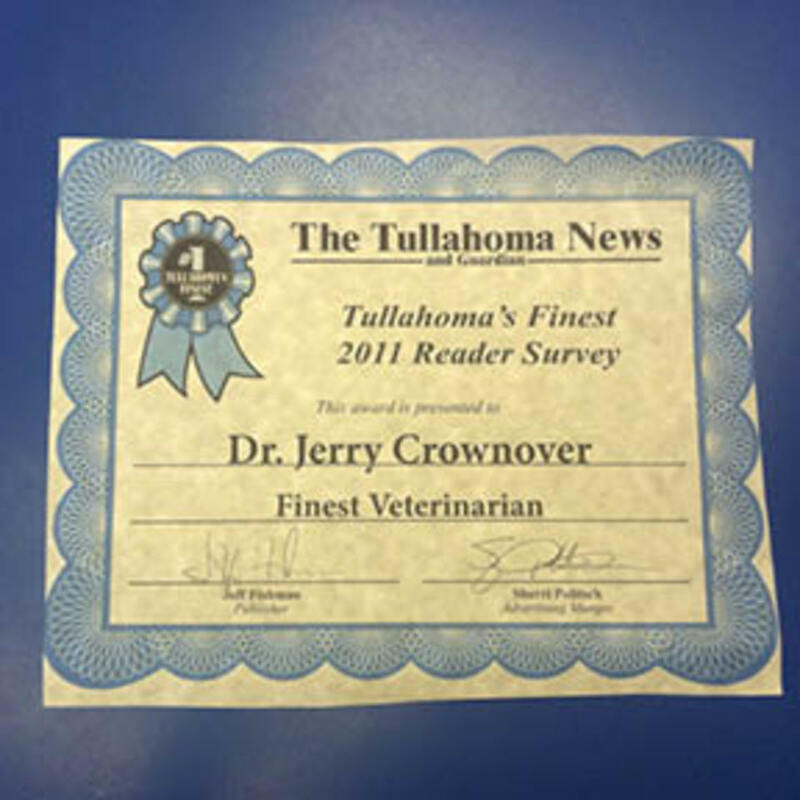 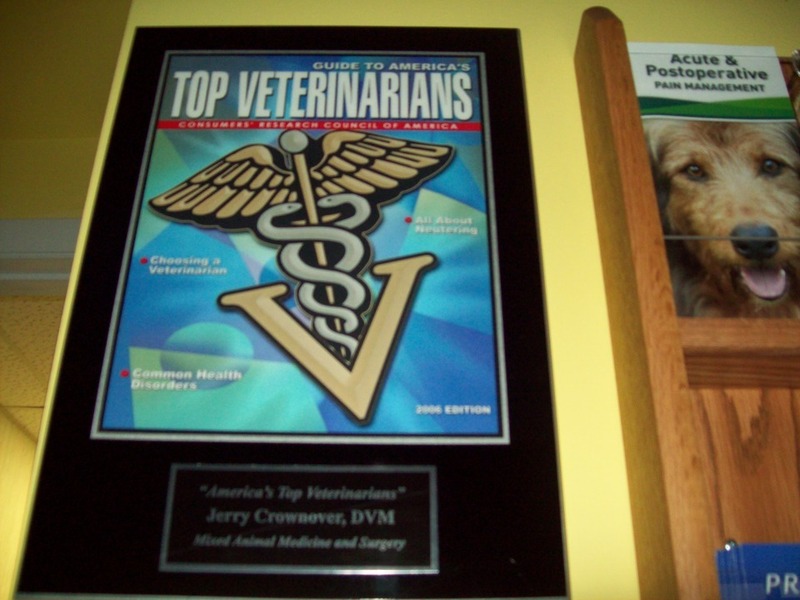 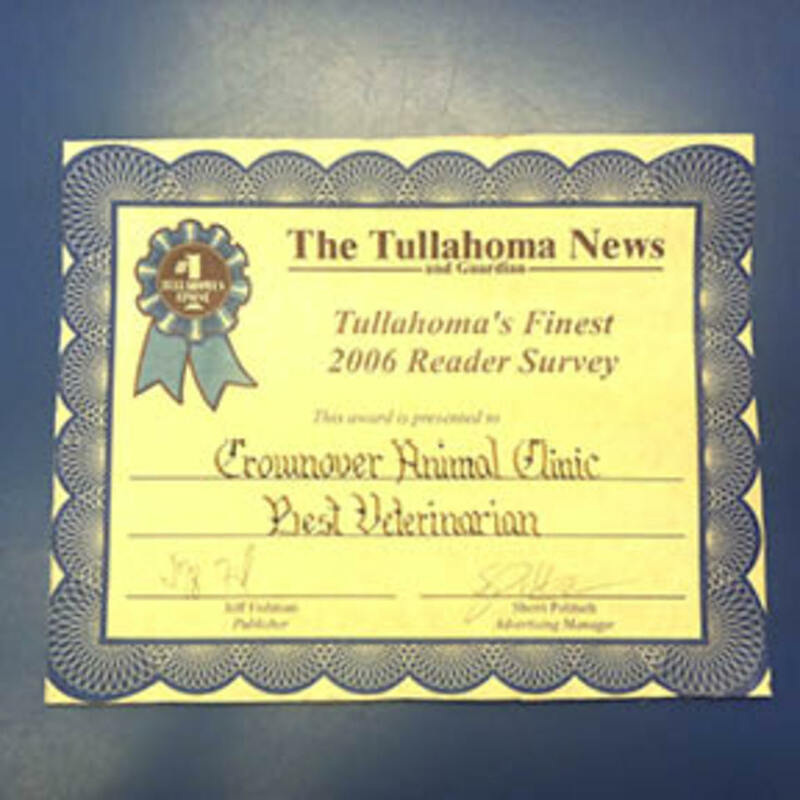 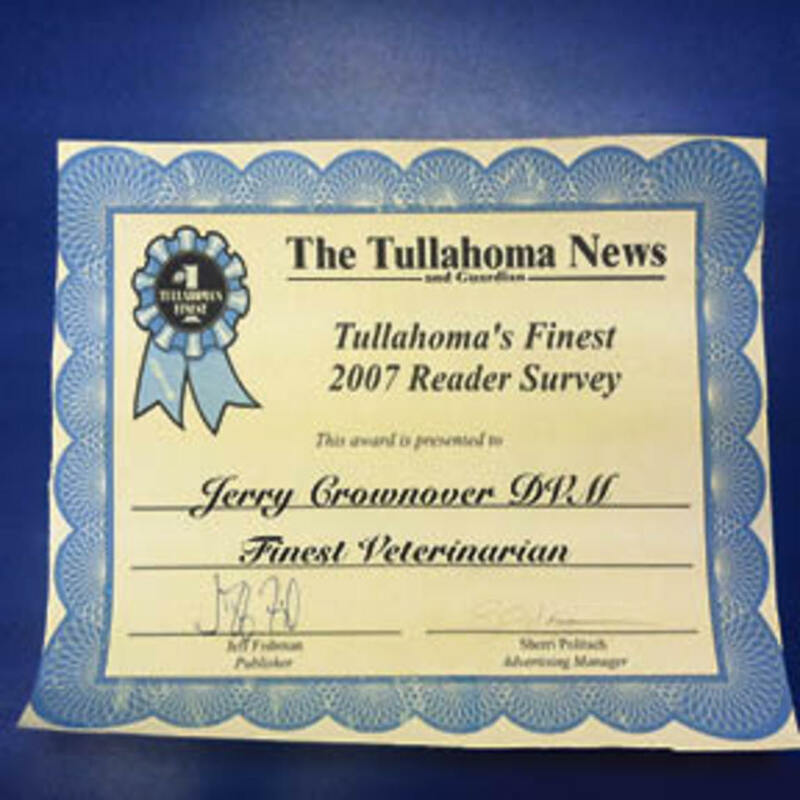 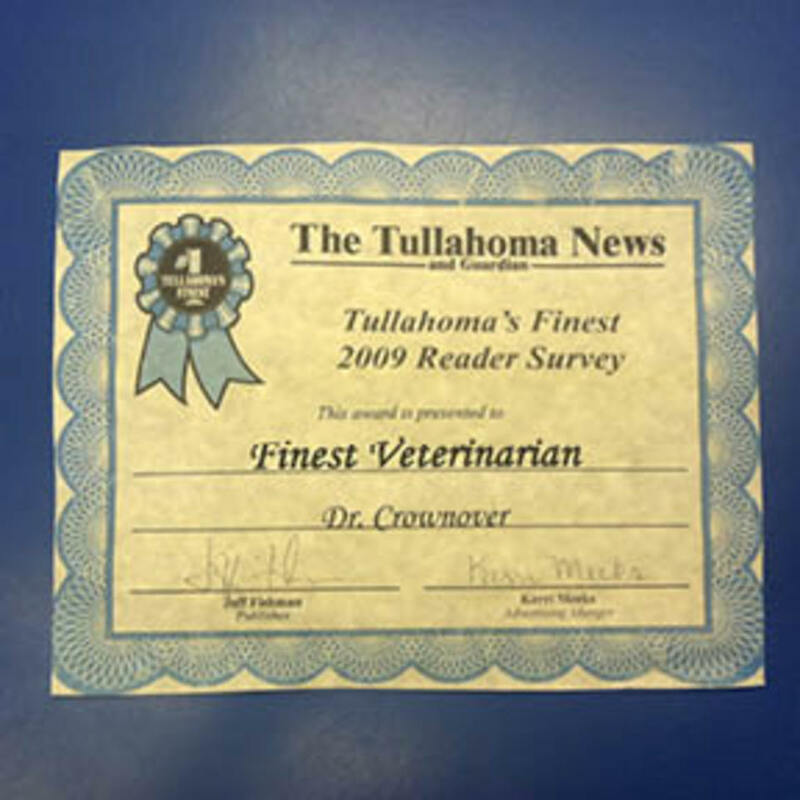 Dr. Jerry Crownover, DVM, has again been chosen as the Finest Veterinarian in Tullahoma, TN for 2016, an award he has received 16 years in a row. 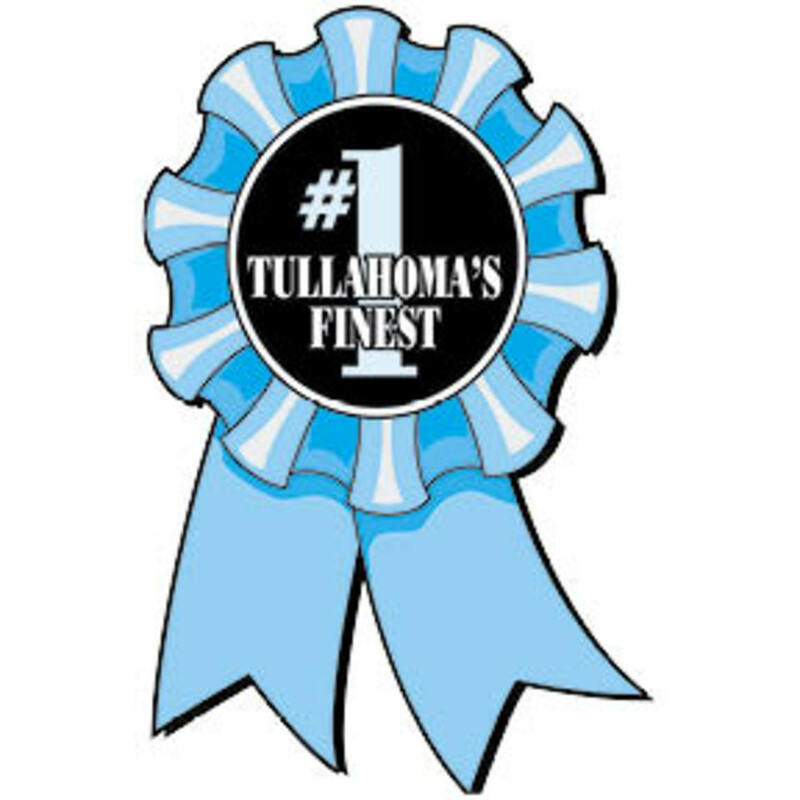 I would like to thank the people of Tullahoma and surrounding counties for having so much confidence in me. 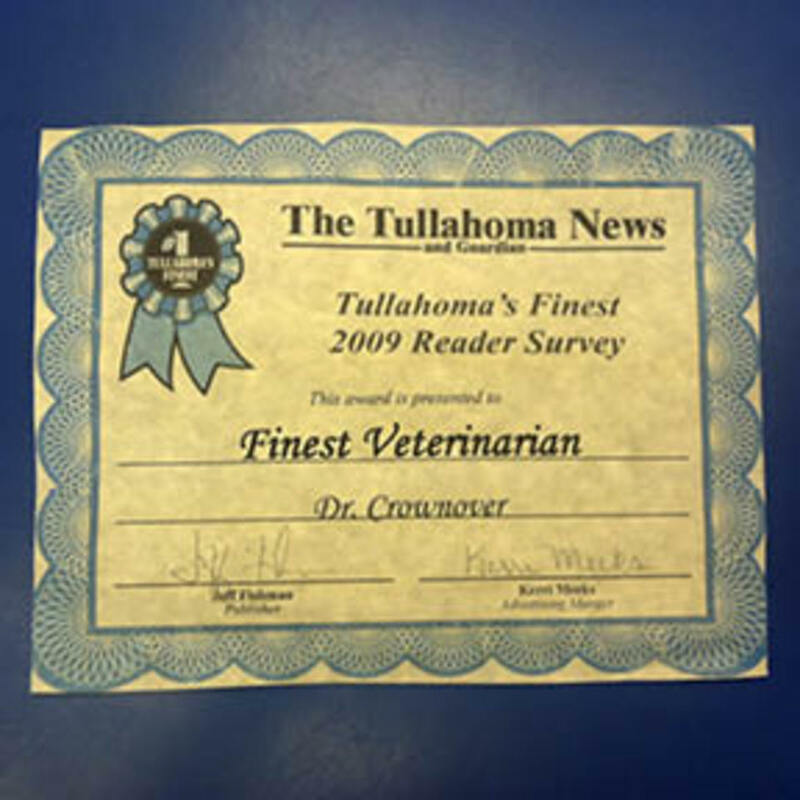 Tullahoma has some really fine veterinarians, so I consider this a wonderful honor. 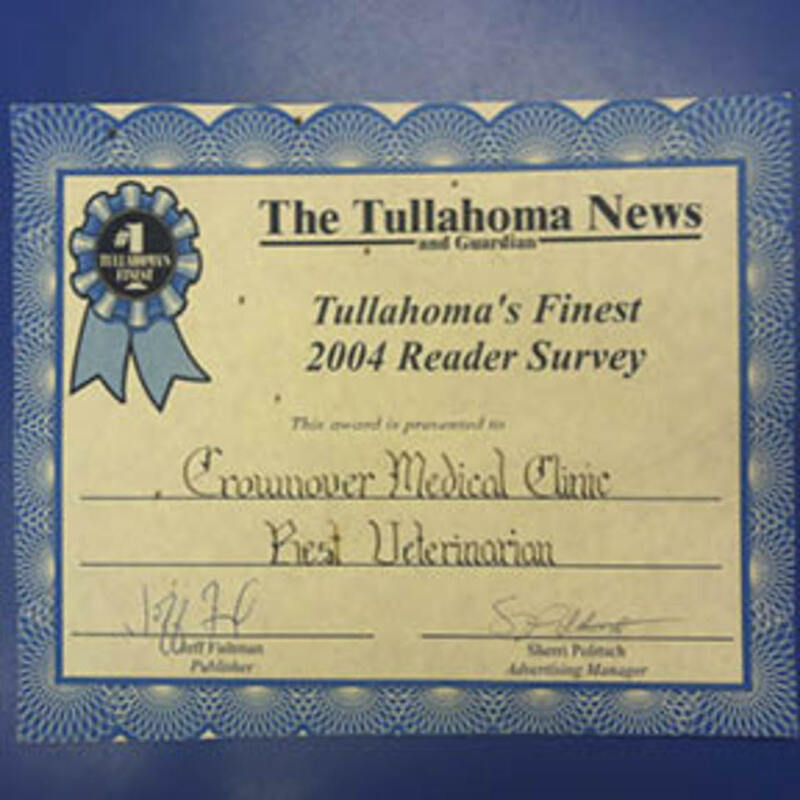 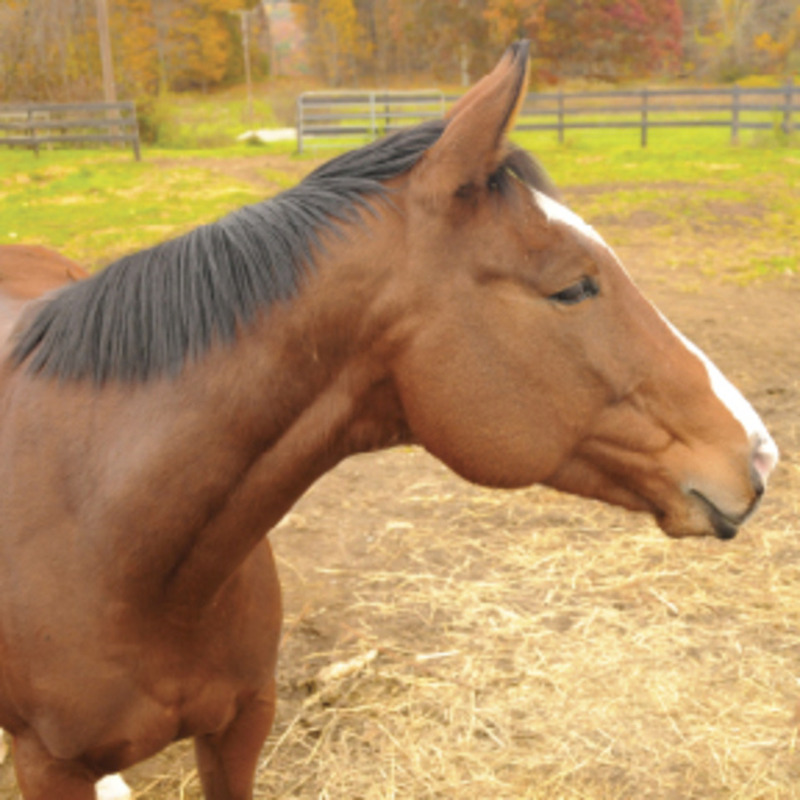 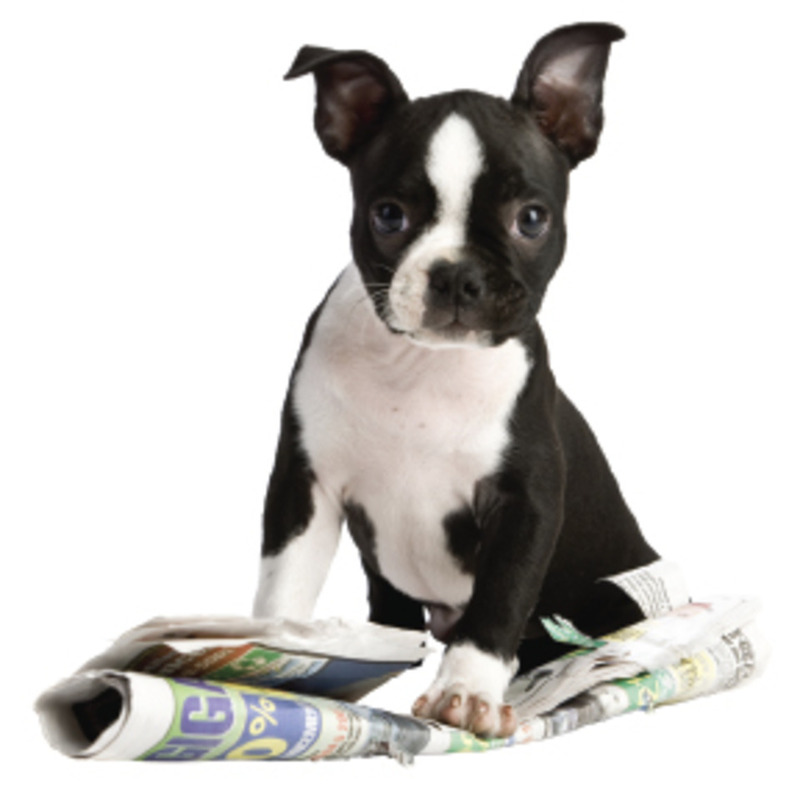 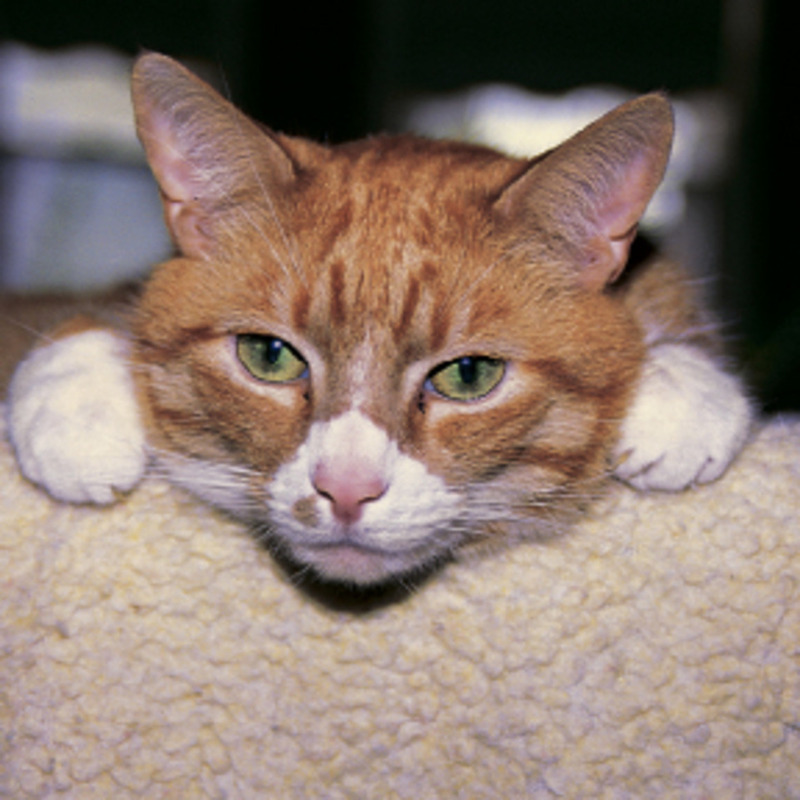 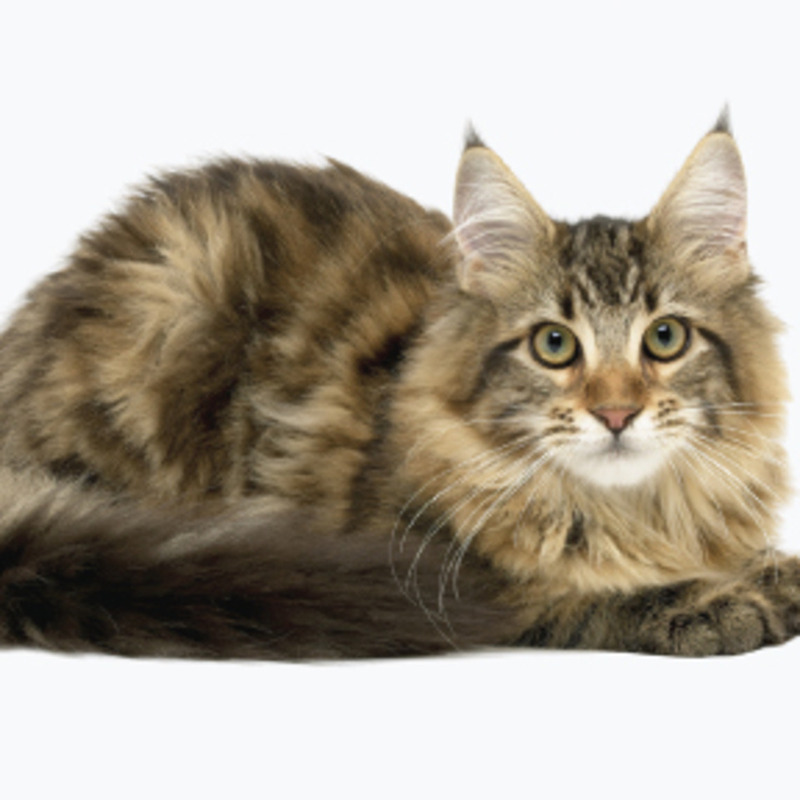 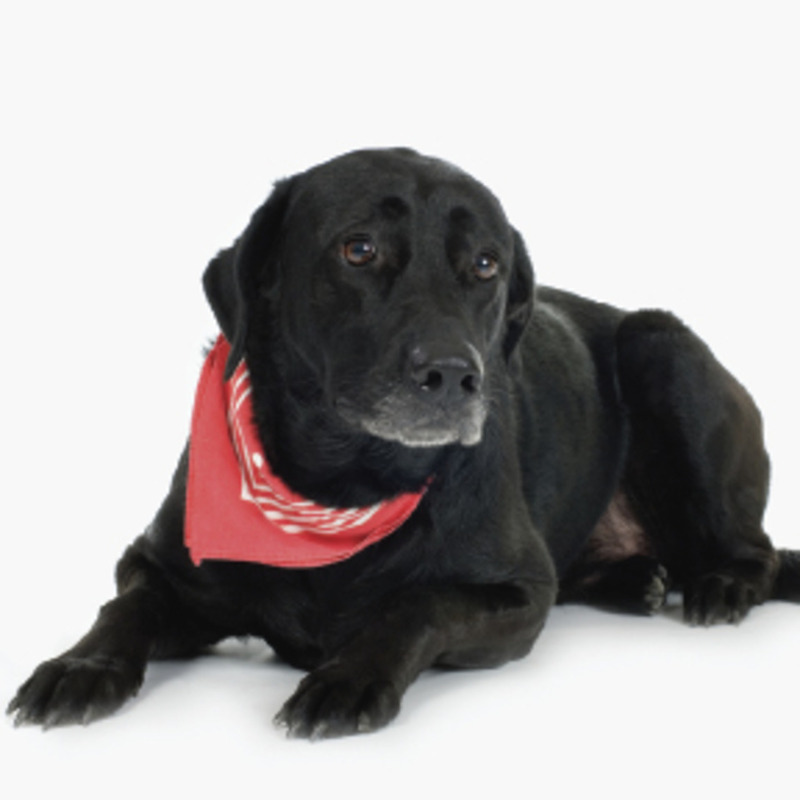 We strive to practice the latest and highest quality medicine available at a reasonable price. 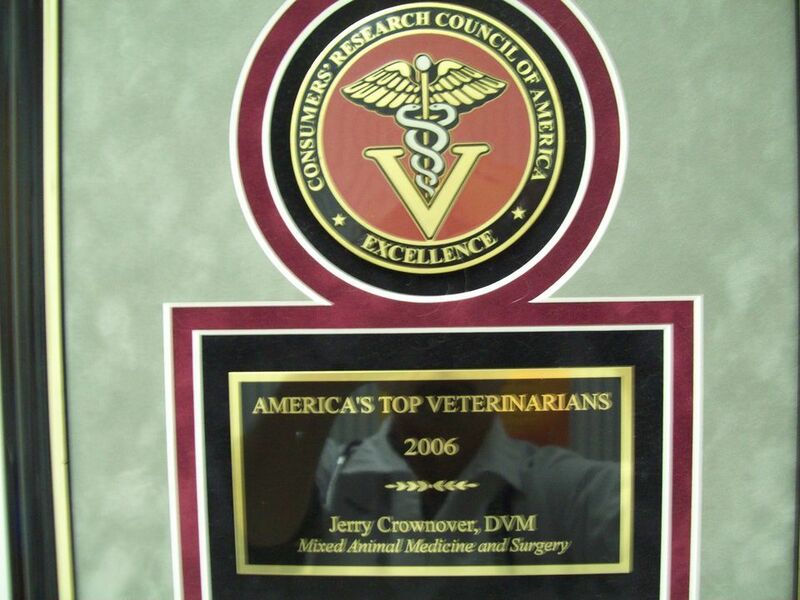 I do most of my own orthopedic and other surgeries which helps keep expensive referrals to a minimum.